CHANDIGARH: Punjab Chief Minister Amarinder Singh has protested against Pakistan's proposal to allow only Sikh pilgrims to visit Kartarpur Sahib Gurdwara. He urged the Indian government to take up the issue with Islamabad when the latter sends its draft agreement for regulating entry into its territory through the Kartarpur Corridor. Singh pointed out that Sikhism founder Guru Nanak Dev was a universal guru revered by followers of all religions, especially Hindus. He said while Islamabad was well within its rights to set terms and conditions relating to its territorial safety and security, it should take into consideration the fact that the first Sikh Guru's ideology is not confined to Sikhs but is emulated by people of all faiths. The CM urged the governments of India and Pakistan to sit across the table and thrash out all issues to facilitate smooth and hassle-free travel by pilgrims through the corridor before coming to a formal agreement in the regard. 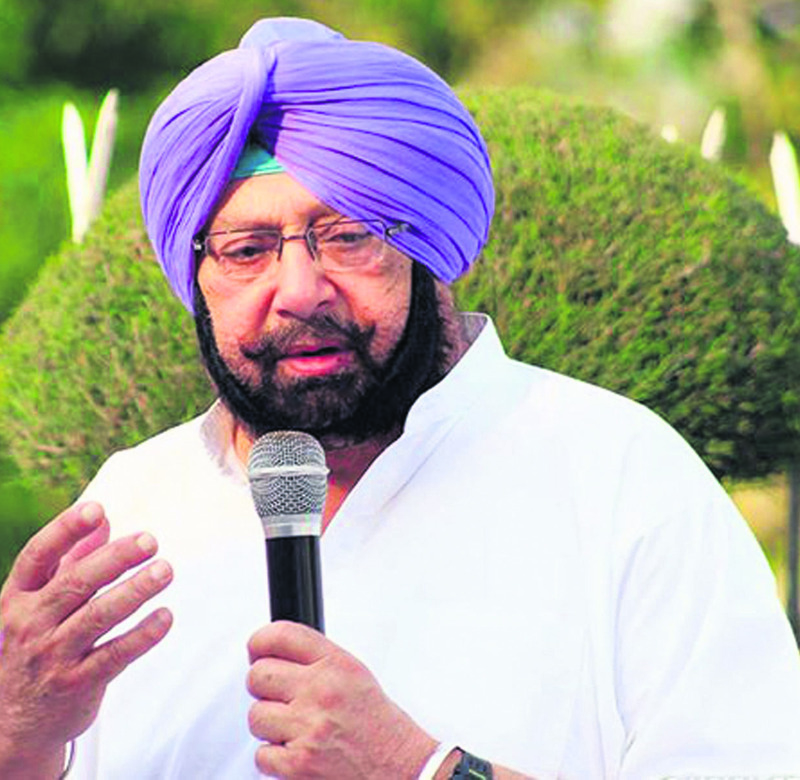 “Such regressive steps, as were reportedly being considered by the Pakistan government, to control entry through the corridor would negate the positive initiative taken by their government and it is up to the Indian government to resolve all such issues amicably so that the pilgrims get the maximum benefit from the historic decision of the two nations,” Amarinder Singh added.